It is a philosophy of dance where the learning process always occur between people with and without visible or invisible disability. Is to evaluate and enhance the possibilities of movement of each person, the state in which they are located. In inclusive dance, diversity is not a source of conflict, on the contrary, it is a place of celebration and coexistence. In inclusive dance, body approach to learning and reflection to find the ability to understand, recognize and value the individual and social body. Eliminate discriminatory attitudes and practices that limit not only access to education but also personal development and the fundamental right of each person in situation or not of disability. By sharing an environment where diversity is living, people with disabilities will be encouraged to learn and to develop their capacities. The inclusion helps to improve the social skills of the entire educational community, building self-esteem, developing autonomy and a sense of responsibility and commitment. The coexistence of different people is an effective tool in the fight against all forms of discrimination. 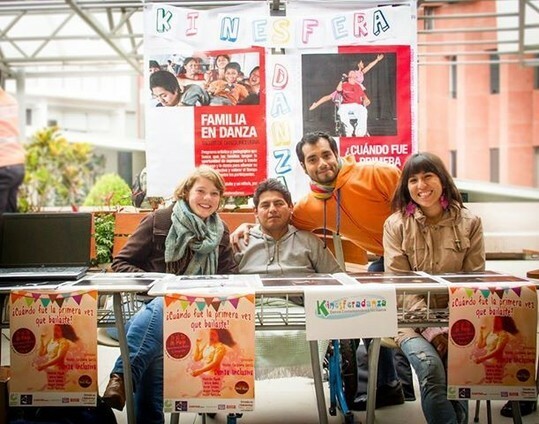 Kinesferadanza is a space to dance and to build with the diversity. It teaches everyone to value differences and combat prejudice! 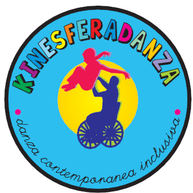 All the activities performed by Kinesferadanza involved people with disabilities. 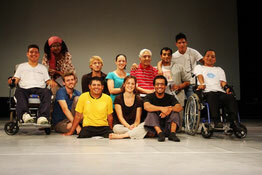 Artistic Creations inclusive dance where dancers participate with and without disabilities. Cuerpo presente: aimed at young adults. Familia en danza: aimed at children accompanied by adult family. 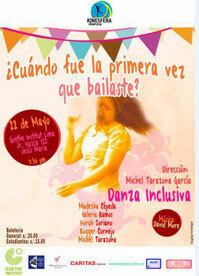 Escuela en danza: aimed at teachers and professors. 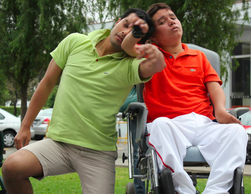 Decreasing prejudices and stereotypes about people with disabilities. Valuing, respecting and celebrating diversity. Awakening thoughts and inclusive actions. Recognizing and embracing diversity as an asset and not a conflict. Developping a critical and reflective thinking on the subject of disability and inclusion. Strengthening self-esteem and develop autonomy. Building opportunities for exchange of people with and without disabilities. 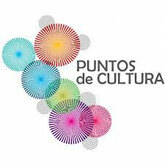 Giving accessibility to people with disabilities or cultural space. Eliminating discriminatory attitudes and practices. Helping improve the social skills of people with and without disabilities.